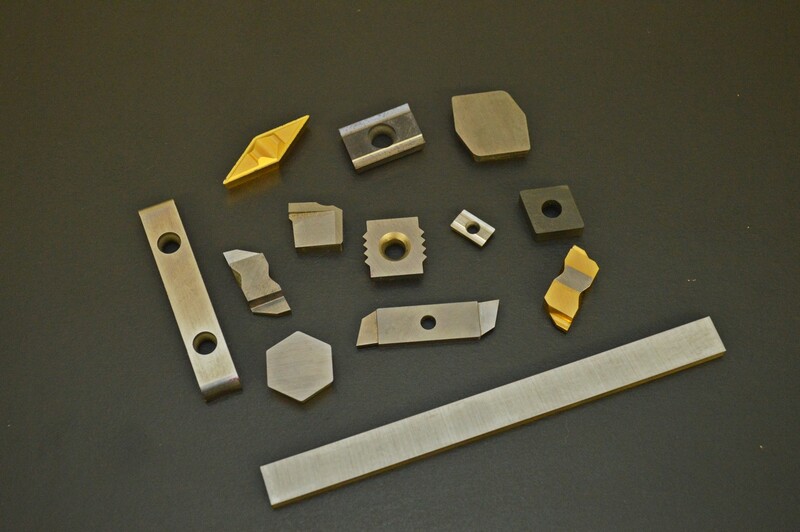 For more than 50 years, Wit-Son Carbide has specialized in manufacturing precision inserts and carbide tools for industrial manufacturing companies across the country. During that time, we've enjoyed a record of consistency and dimensional uniformity in all types of machining applications. This has earned us numerous awards, as well as a reputation for world-class workmanship, fast delivery, and economical pricing. As a result, we are widely recognized and respected in the national metalworking industry. Today's marketplace demands high quality products, dependable delivery, fast service, and value-oriented pricing. To fulfill these demands, we have invested substantially in modern equipment, operator training, and sophisticated production control systems. We also maintain a large material inventory. Customer satisfaction has always been and will continue to be our primary mission and objective. Wit-Son Carbide has the experience and technical capability to meet and exceed your tooling requirements for every type of precision insert from basic to complex blueprint special inserts to ANSI and ISO industry-standard indexable inserts.